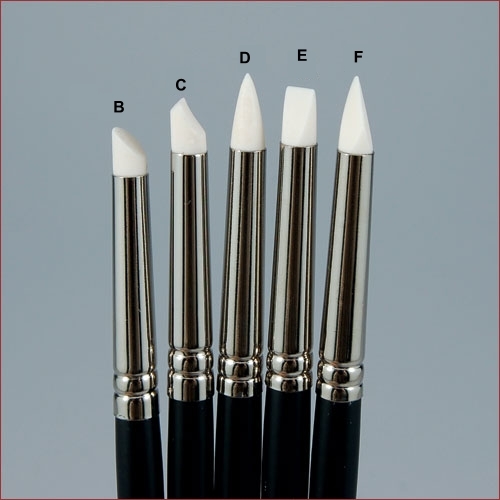 Perfect for sculpting minis and applying life-like creases & wrinkles to all size baby sculpts! 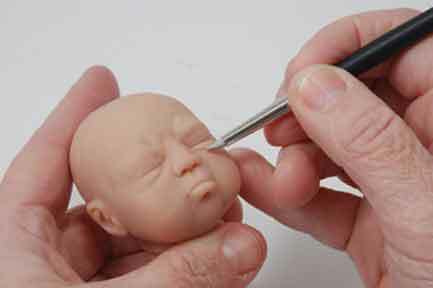 How the sculpting pros make such cute, detailed baby faces! Available individually or as a set.